With a few songs under their belt, this foursome discovered that writing as a team came naturally and with a good vibe. According to guitarist Nick Block “We’d established a unique sound based on the eclectic mix of all our personal influences and realized it made more sense to depart from the concept of selling our recordings for other artists to cover, and embrace the idea of making a true band out of the relationship the four of us developed as writers. ” It was then that these collaborators decided to officially become The Endangered. 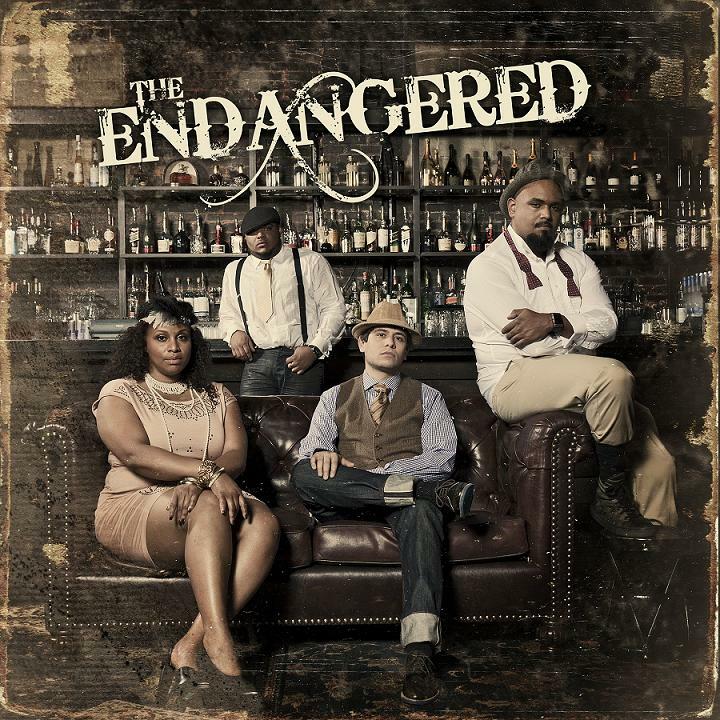 May 22, 2012 marks the release of the band’s first EP, The Endangered. Produced by Grammy(R)-winning, industry veteran, Steven Miller (Jack Johnson, Pink, Dave Matthews Band and more), The Endangered is comprised of five tracks including ‘Broke Heart’ – the first song written by this group, along with the band’s first single, an emotional ballad about overcoming heartbreak entitled ‘Calling On You’. ‘Calling On You’ will be released as a digital single on May 1, 2012.